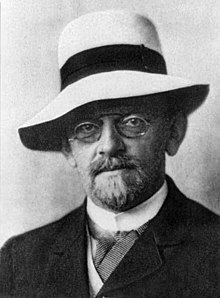 ↑ "David Hilbert. 1862-1943" (1944). en:Obituary Notices of Fellows of the Royal Society 4 (13): 547–526. doi:10.1098/rsbm.1944.0006.